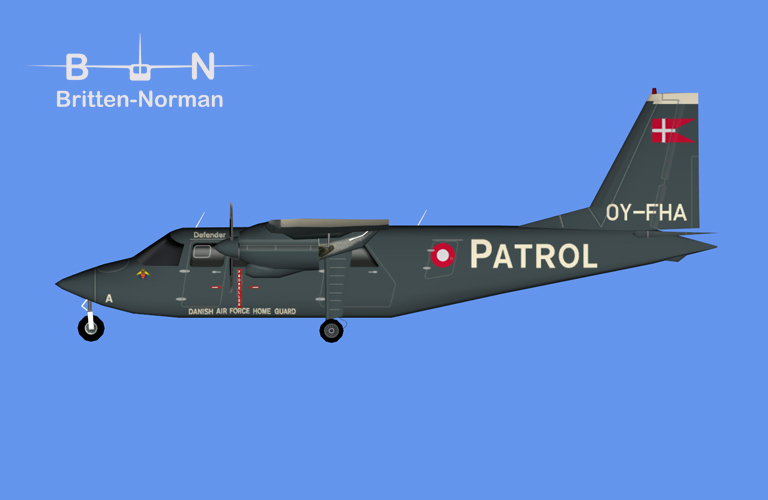 Royal Danish Airforce Britten Norman BN-2 “Flyverhjemmevaernet” for the HTAI Britten Norman BN-2 base model. These are FSX textures only. The HTAI Britten Norman BN-2 base model is required. These are FS9 textures only. The HTAI Britten Norman BN-2 base model is required.